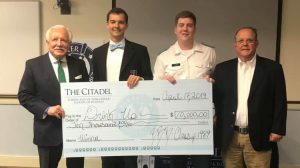 When I first met a Citadel alumnus during high school in my hometown of Simpsonville, South Carolina, he told me “everything you put into your ring will flow through you that first time that you put it on your finger on Ring Day.” I didn’t appreciate that statement very much then, but it made enough of an impression to stick with me over the next 6 years. This wasn’t my first time ever hearing of The Citadel, and it wasn’t the defining moment that led me to choose this bastion of antiquity as my home. I had family here. A little clarification is needed. The two men in this story were not actual blood relatives. They were my God-given brothers. 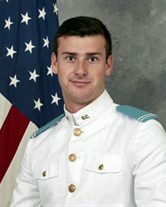 Their names were Clarke Gilbert Russell (Citadel Class of 2008) and Austin Taylor Rackley (Citadel Class of 2018). They say that blood makes you related, but loyalty makes you kin. So, when I call these men my brothers, I mean what I say. I was blessed to know Clarke and grow up with Austin because of the bond and ties that our mothers shared over years of close friendship. 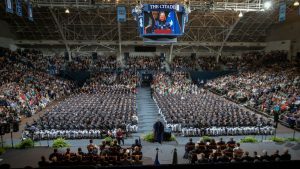 Though Citadel men, Clarke and Austin were never able to call themselves Citadel Alumni. 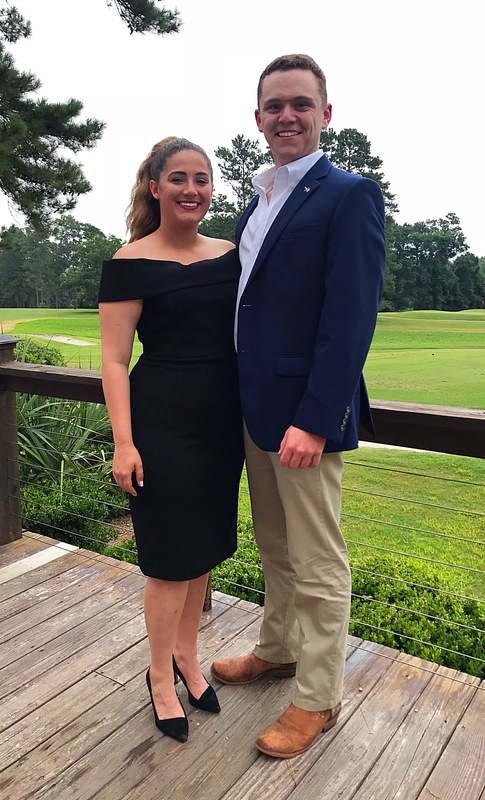 Clarke passed away his sophomore year in a car accident, and Austin in 2017 in a single vehicle accident only yards away from his family farm. I was too young to attend or remember Clarke’s funeral, but I’ve seen pictures and heard stories about how his brothers in Charlie Company honored him. His entire company came to the funeral and stood unified in solemnity for their fallen brother. 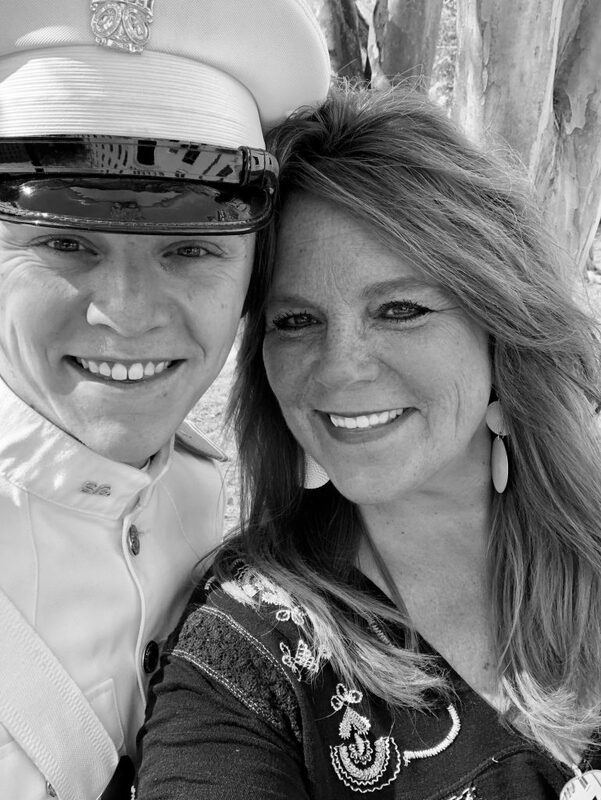 They supported and have continued to support his mother, who is still active around The Citadel community today and who wrote a book through her grief called Keeping Clarke. Austin’s passing, I remember very vividly. I was honored to stand beside rows of Austin’s November Company classmates and pay my final respects to one of my best friends. Austin and I grew up together, and he served as an older brother to me when I didn’t realize that I needed one. 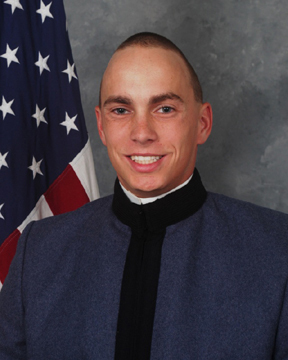 He vehemently hated some of the mundane occurrences of cadet life, but it was his resilient happiness and personality that helped me keep my head up throughout my time here at The Citadel. 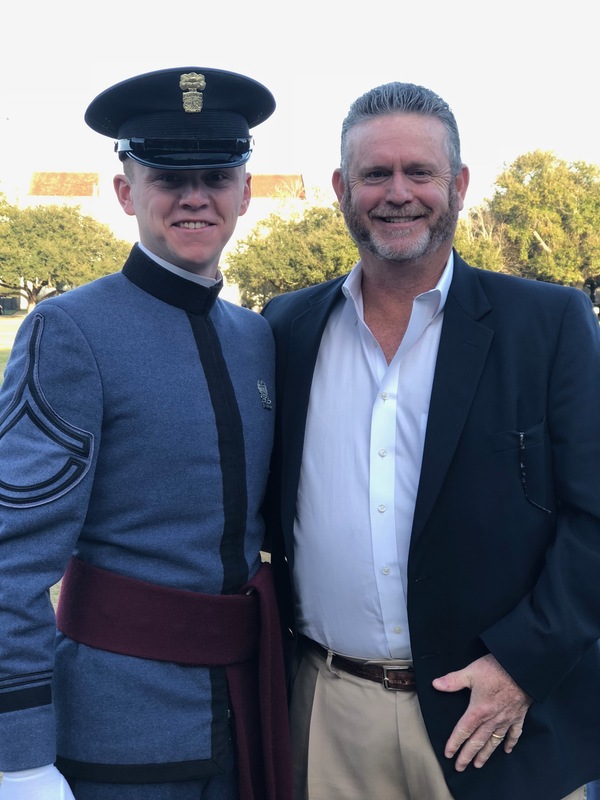 I was honored to present Austin’s Band of Gold to his father in December of 2017, as a sign of respect and love to his son. It was one of the most rewarding moments of my life, and one of the few times in my life where I truly felt like the Long Gray Line and Family ran parallel to each other. I have chosen to honor my two brothers on my own Band of Gold. In their memory, I have inscribed “CR & AR” on my ring, so that I know that I will always carry them with me. I know that no matter what, it is their love and strength that has pushed me to this day, and I am honored to earn my ring in their memory. My ring will mean everything to me, because of the support and love and pain that has gone into me attaining it.